Max. 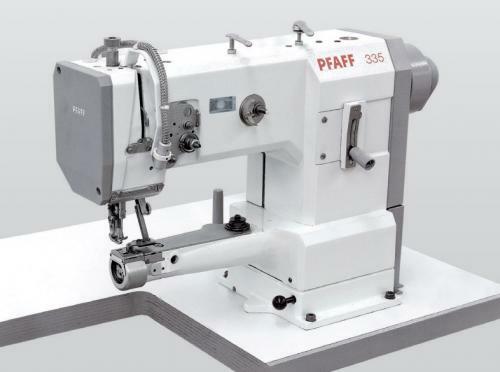 sewing speed: 2800 s.p.m. depending on material and application.